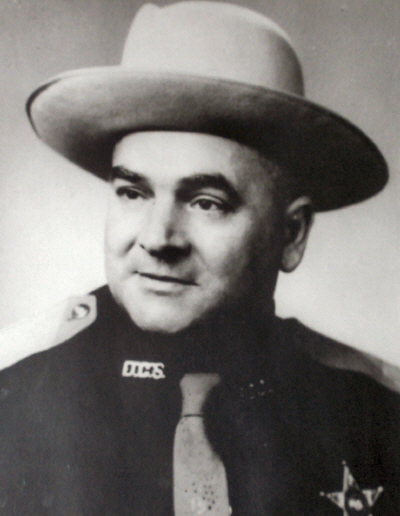 Sheriff Salvatore Navarra proudly served from January 1, 1959 until May 29, 1961. He was killed in the line of duty on Buena Vista Road in Clarksburg. 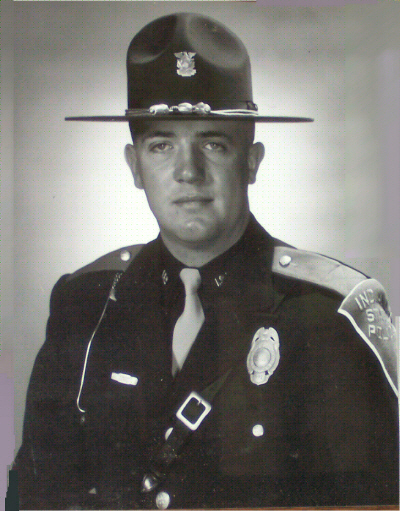 ISP Trooper William R. Rayner proudly served from September 1, 1957 until December 18, 1966. He was killed in the line of duty on I74. 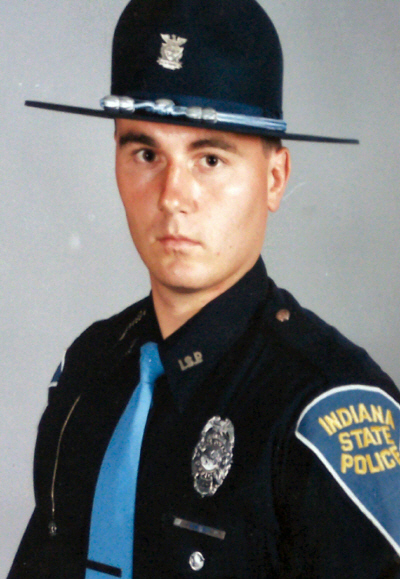 ISP Trooper Andrew P. Winzenread proudly served from December 4, 1994 until April 25, 1997. He was killed in the line of duty on I74.